Purchase my Training & Nutrition Plans or Online Coaching right here on my website! Browse below for all my available products – not seeing what you’re after? Reach out and we can have a chat! Basic Fat Loss Diet Plan (For Males and Females) with associated macronutrients per meal and total macronutrients/calories. Basic Muscle Gain Diet Plan (For Males and Females) with associated macronutrients per meal and total macronutrients/calories. A fully personalised diet plan tailored to your favourite foods with associated macronutrients per recommended meal and total macronutrients/calories. This includes a diet for training days and a diet for rest days. My Personal Workout Recommendations: including exercises, sets and reps ( One Routine per muscle group). A Supplement guide to assist you in choosing the best supplements to achieve your goals, how to use them and information on how they work. You can learn how to count macronutrients and incorporate flexibility into your diet. 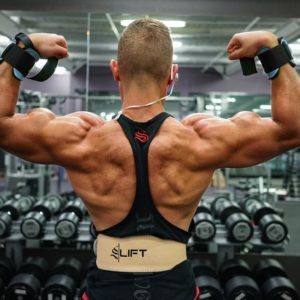 My Personal Workout recommendations: A brand new workout routine for each month (including exercises, sets and reps) and Cardio recommendations. Weekly check ins including photos, body weight and feedback of how the week progressed. Weekly alterations to the Diet and/or exercise program if necessary. 24/7 Constant communication and support from myself personally to answer any questions you may have or help in any other way I can. If you're looking at kickstarting your fitness journey, you're in the right place! Whether you're looking to add some mass, drop body fat, or even just begin to formulate some good habits and behaviours when it comes to Training or Nutrition, then my offerings will suit your needs. My comprehensive Training guides can ensure that you're getting the most out of your workouts, while my Nutrition guides make sure that everything you do in the gym isn't affected by what you're doing in the kitchen! If you need a little more help, then my Online Coaching puts me by your side throughout the process. My Training & Nutrition Plans as well as my tailored Online Coaching are guaranteed to help you get closer to your goals. The results speak for themselves and I aim to provide you with the knowledge required to continue your fitness journey. Whether you’re after something to get you started, or perhaps you need something more tailored, I have everything you need to kickstart change. Your all-in-one ketogenic information and diet plan. Discover the impact of a ketogenic diet for fat loss and health and how best to structure it. 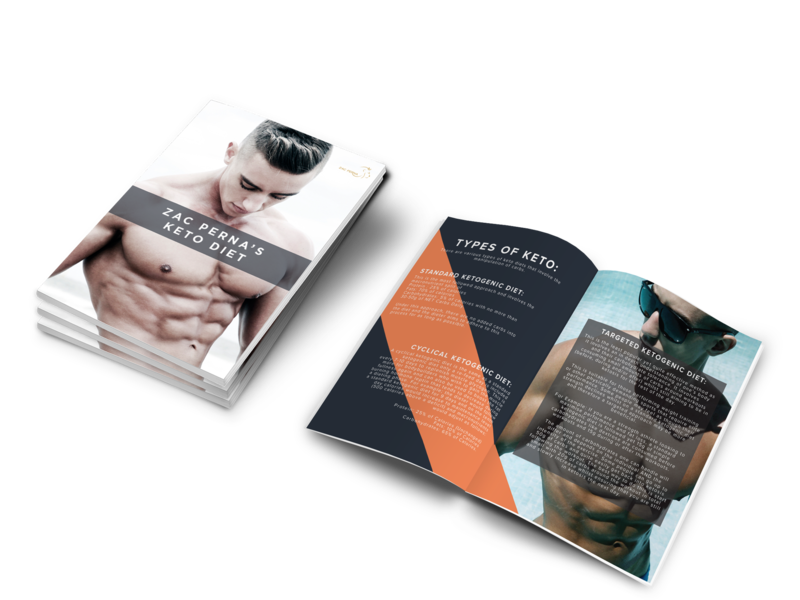 Informational E-Book with a complete run down on every aspect of the diet and steps to construct your own ketogenic diet. Ketogenic Dessert Recipes: Six of my favourite no sugar delicious desserts. All nutrition plans geared towards Males. These include diet for training days AND rest days with specific meal recommendations and macros/calories per meal and in total. All nutrition plans geared towards Females. These include diet for training days AND rest days with specific meal recommendations and macros/calories per meal and in total. Unsure of what's best for you? If you are feeling unsure about the different products on offer, don’t hestitate to reach out. I can work through each, and find the most appropriate for your current fitness situation and future goals.